God works through you to make an impact in our community. These organizations are all local and need volunteers. 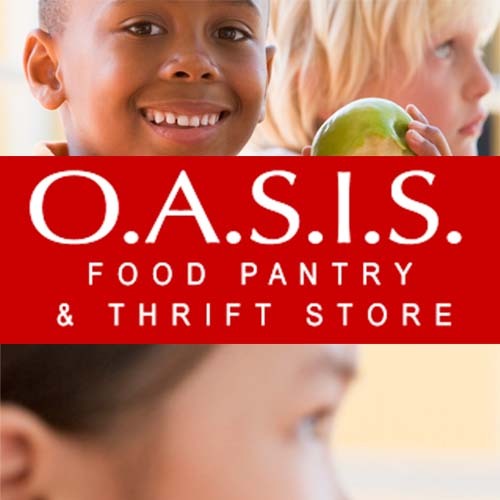 Messiah has a team that serves one morning each month distributing food at the food pantry. During difficult seasons of life, people need practical assistance with things like house work, yard work, and home repairs. 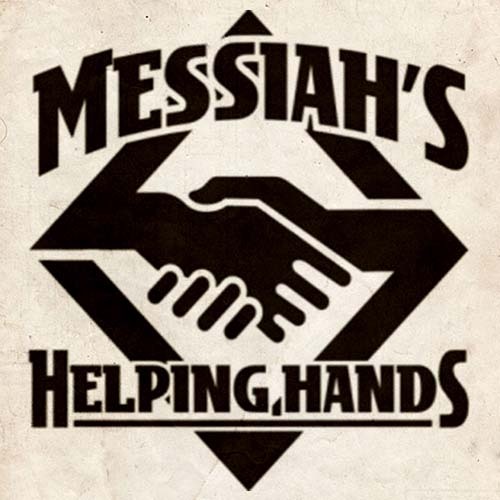 That’s where Messiah’s Helping Hands come in. This enthusiastic team loves to help others and share God’s love. 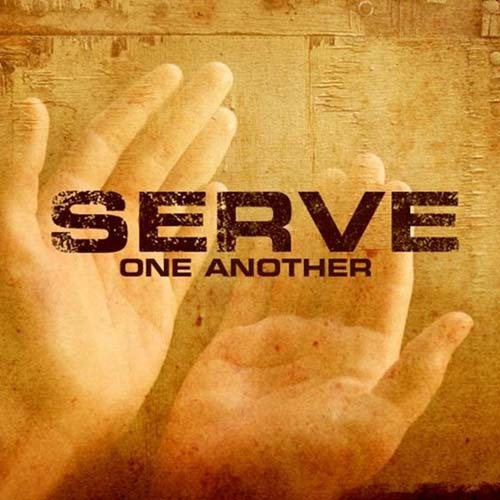 Whether it church members or your neighbor that needs help, they are here to serve. To be part of this team, complete the online volunteer form or email messiahshelpinghands@gmail.com. 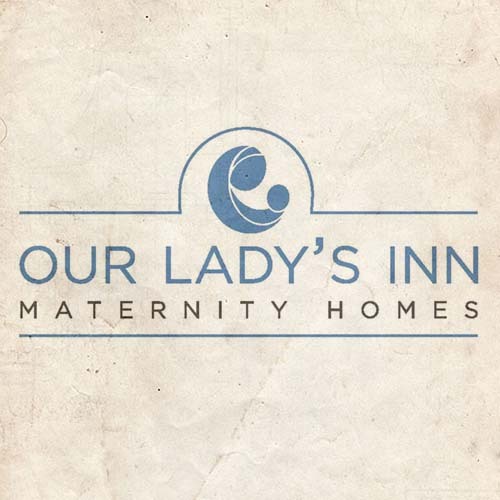 Our Lady’s Inn, an organization in Defiance, MO, provides pregnant women and their children shelter and hope for a new life through humble acts of love. Our Lady’s Inn provides a loving home and an array of services supporting pregnant women and their children suffering with homelessness. 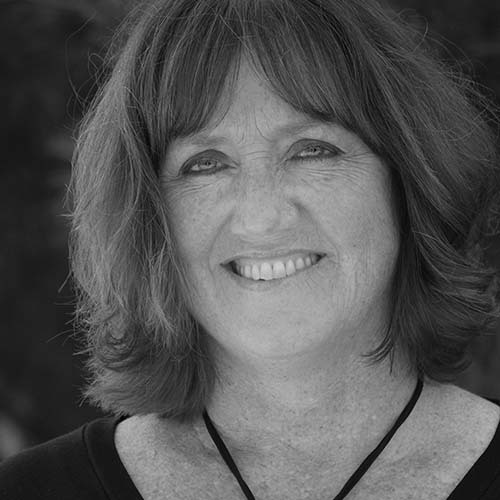 A team of women from Messiah serves meals several time each month, prayer for the women and children, and provide small gifts each day when a new woman arrives to help her feel loved and welcome. 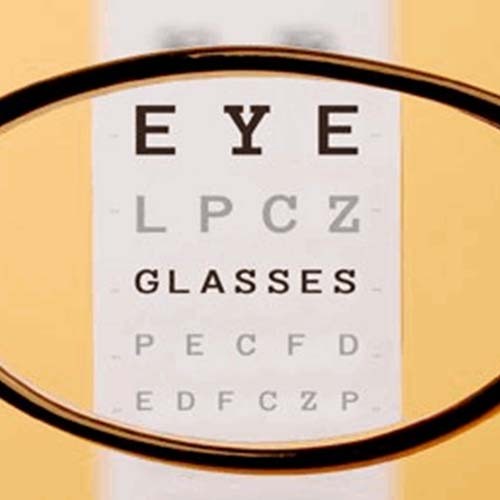 Messiah’s Eye Glass Ministry is an easy way to make a big impact. We receive tens of thousands of glasses every year from various organizations that need to be washed, read with a lensometer, bagged, counted & shipped. Most of the work is done right here at Messiah in our Eye Glass Room. Bible study groups, individuals, families and various service teams all participate throughout the year. You can even take glasses home to wash and dry them! The glasses are sent all over the world through MOST Ministries to provide sight and hope.